If you are searching for information about the WorldMark Elysian Beach Resort, please be aware that this timeshare resort is now known by a slightly different name. 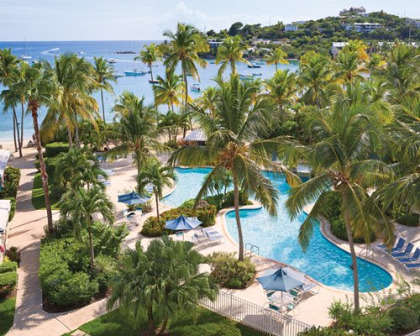 For consumers looking to buy, rent or sell timeshare at this resort, please click onto the following link at https://www.buyatimeshare.com/resorts/WorldMark-St-Thomas---Elysian-Beach-Resort.asp for the latest information. Contact WorldMark Elysian Beach Resort Specialist Today!